Healthwatch Stockton-on-Tees is looking to recruit new volunteers to join the Healthwatch Executive Board. 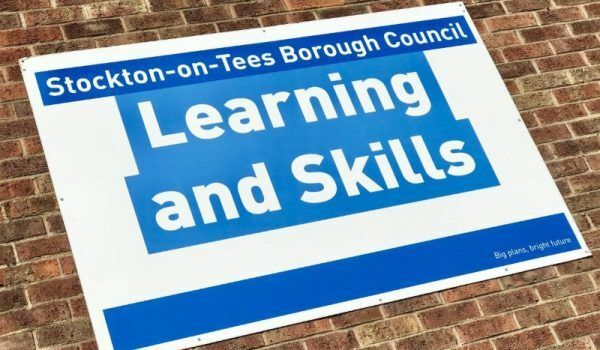 If you have a strong interest in health and social care and would like to influence service development by representing the views of patients, service users and carers then Healthwatch Stockton-on-Tees would like to hear from you! 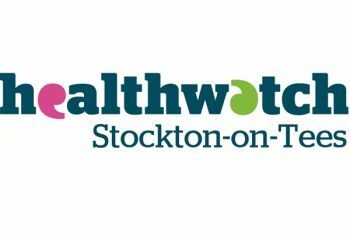 Positions on the Healthwatch Executive Board Stockton-on-Tees are voluntary and unpaid, but reasonable authorised out of pocket expenses will be paid. To apply please contact the team to request an application pack on 01642 688312 or email healthwatchstockton@pcp.uk.net.